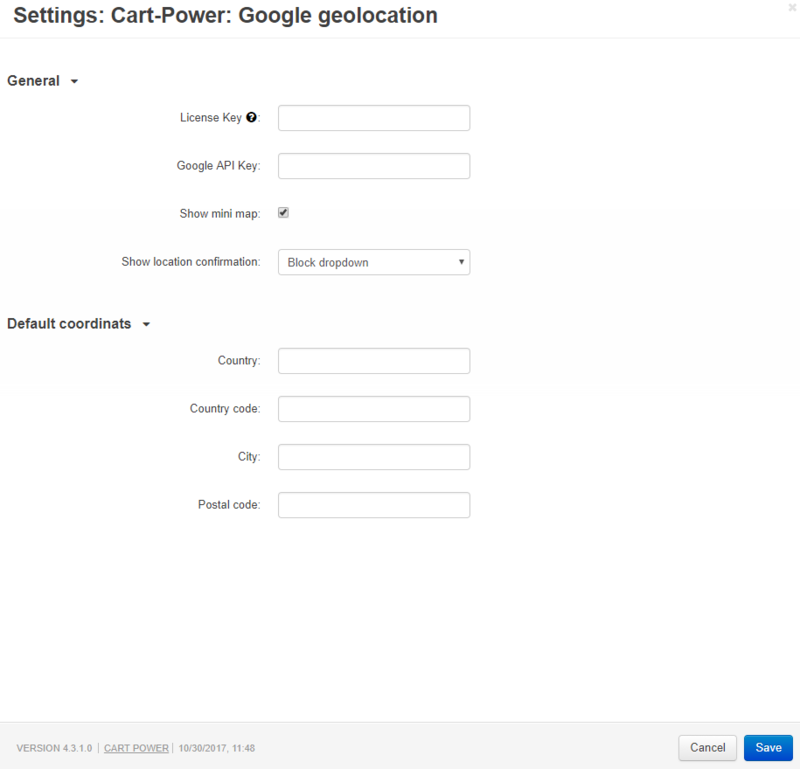 Google geolocation add-on allows to detect and geolocation of users and display it with Google maps. Collapsible block with mini-map is set to store's top menu automatically.  The add-on support working without API key, you are also able to specify default geolocation settings (country, country's code, city, postal code) for more accurate detection. Note: https protocol is required on your store for the add-on to work as intended! 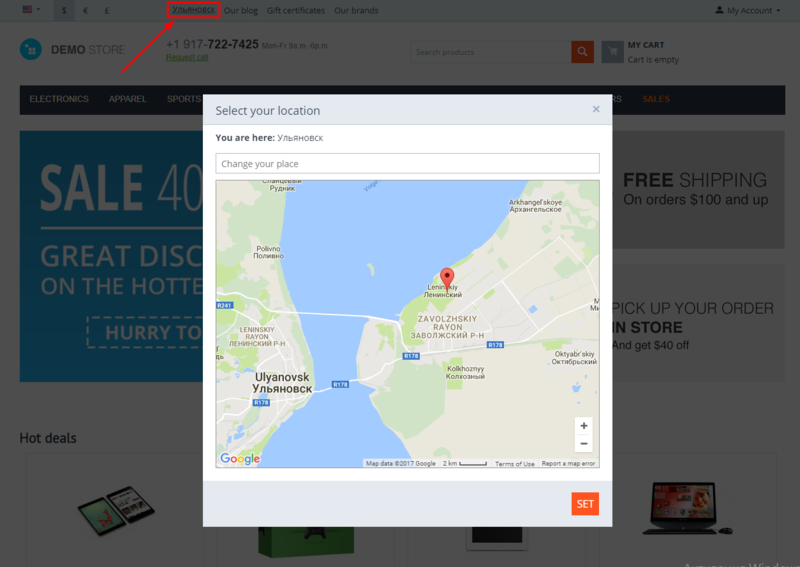 Displays user's geolocation on a map. Default coordinates for more accurate geolocation detection. Popup and collapsing block for notification. Auto integrates to store's top menu.